Since Hash.Pro official website’s release on 2nd August 2018, our 2-year Bitcoin mining contract became popular because of its competitive ROI. 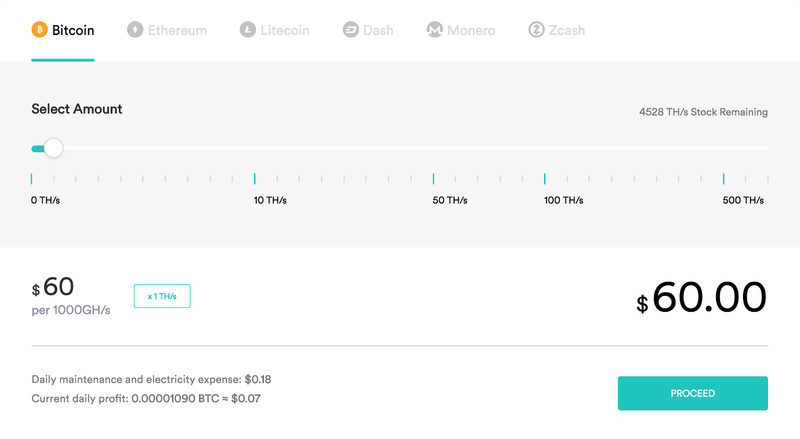 We regret to find that due to cryptocurrency payment threshold, some miners were not able to complete the purchase process. 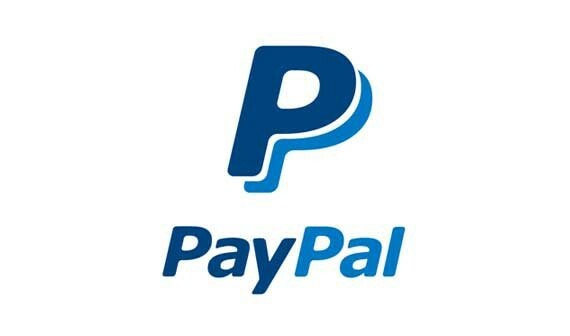 To enhance every customer’s experience, we are pleased to announce that the PayPal has been added as one of our methods of payment. In view of PayPal’s policy for seller merchants, if you purchase our contract by PayPal, the mining profits will be balanced to your account in 14 days. However, you can immediately check your wallet detail and find that your daily profits are in a “Pending” status. In addition, since the end of past July, the price of Bitcoin has been highly volatile, oscillating between 5900 to 7000 USD. As early investors in cryptocurrency, we have started mining since 2016 and witnessed a series of major ups and downs of Bitcoin price, we believe that the bull market will return in the near future. As a new cloud mining platform, we have been bending over backwards to fulfill our engagement with customers by offering high yield product. At this time of crisis, we decided to launch a 2-week special promotional Bitcoin mining contract. This promotional contract will go on sale from 17th till 31st August, lasting for 2 weeks only. It is obvious to notice that its daily ROI is highly attractive by referring to our homepage .